The Chipper Clipper: Super Savings on Huggies Mega Packs ($1.49) at CVS! 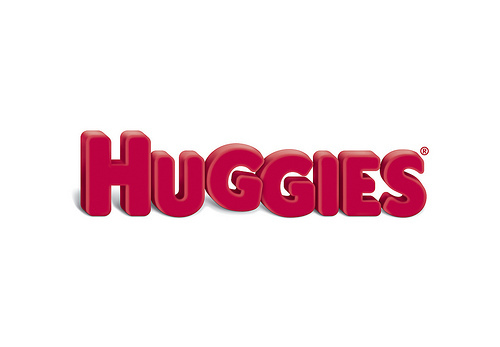 Super Savings on Huggies Mega Packs ($1.49) at CVS! Here is a great deal on megapacks of huggies diapers... 75% off at CVS! They were only $4.49 so you use $3/1 huggies coupon which thank goodness has reset to get it for $1.49. OMG!! There is also talk that the 3 pack refills of Pampers wipes are on clearance for $1.99 and the single tubs are $.99 cents. Also some Johnson and Johnson baby powder for $.99. 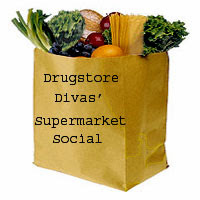 Just be sure to price check your items if they are not clearly marked & post if you get a great deal!! !